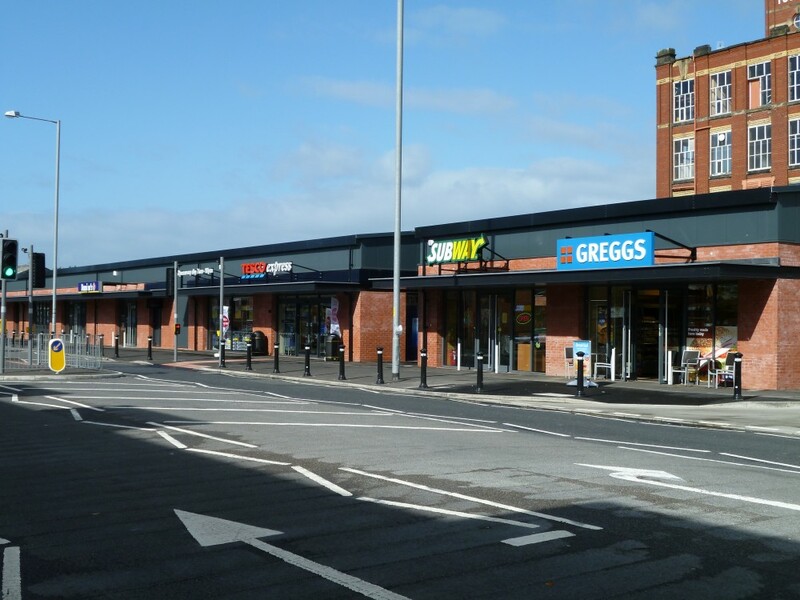 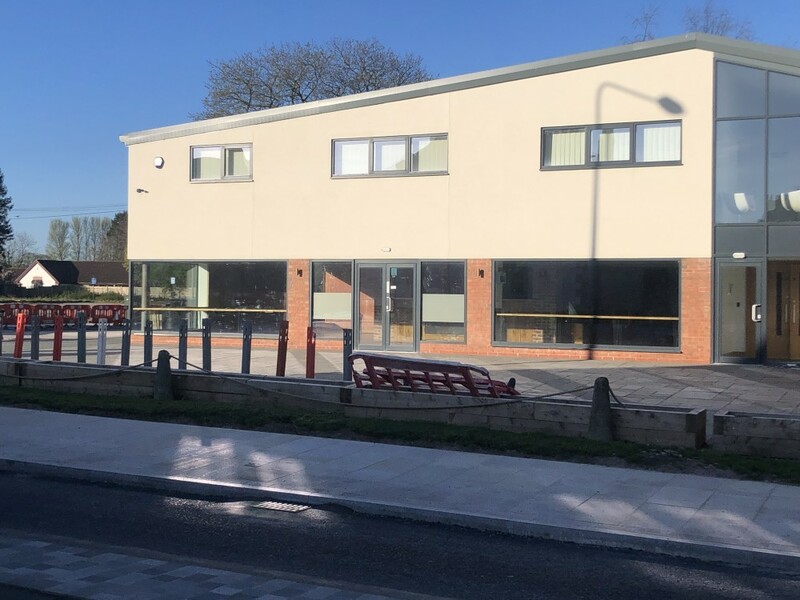 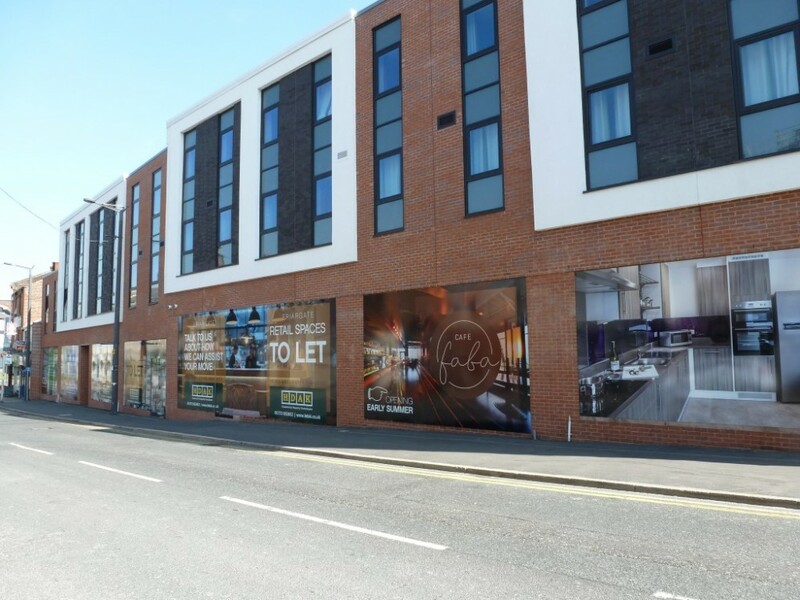 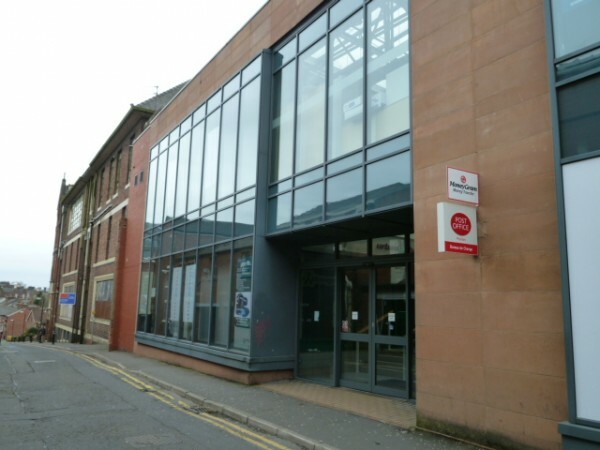 4139 sq ft City centre retail development in the heart of the UCLAN campus. 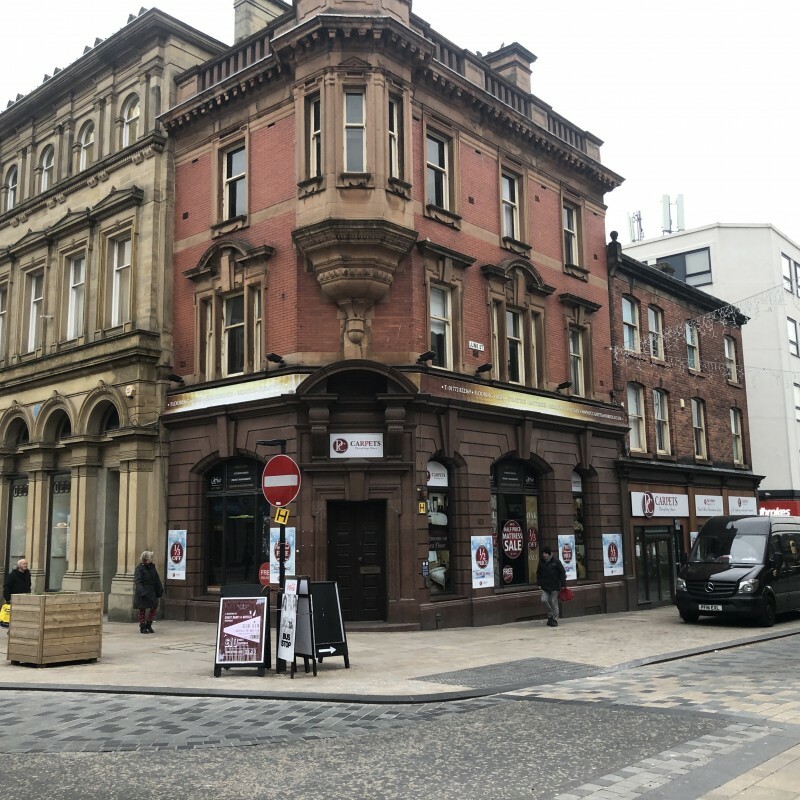 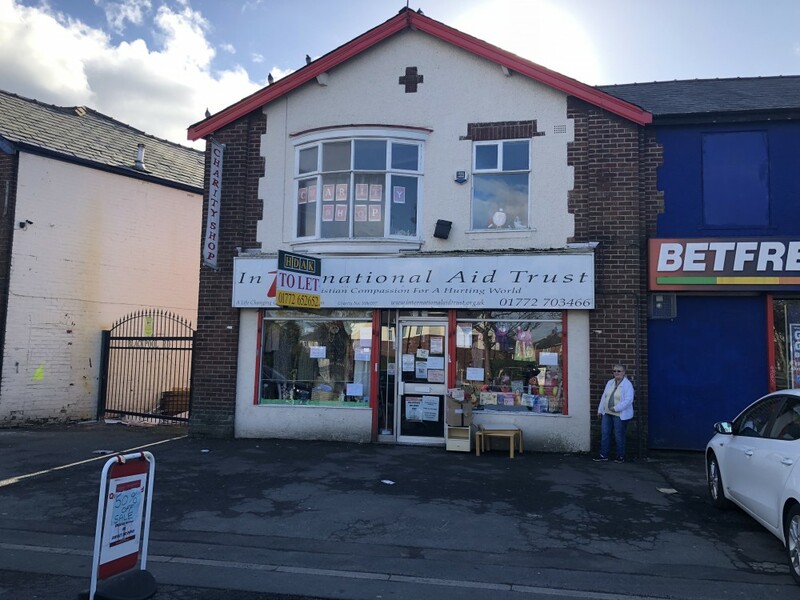 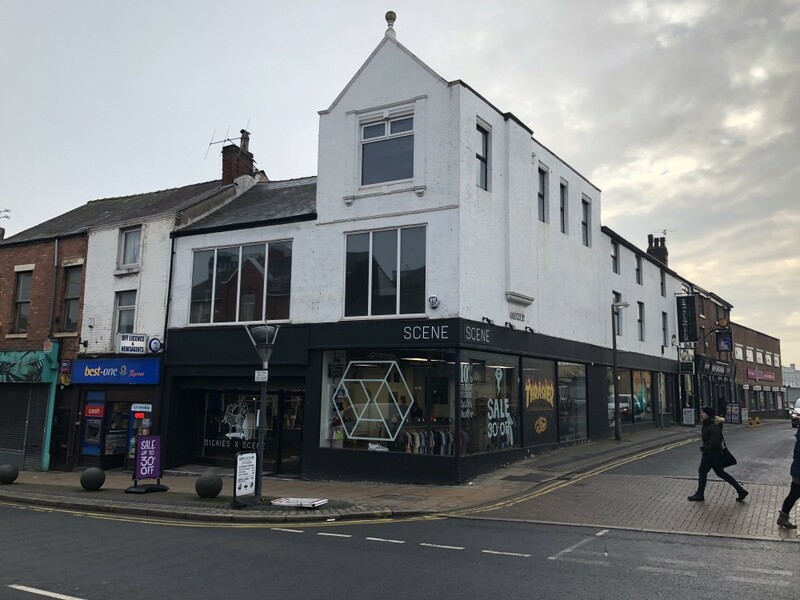 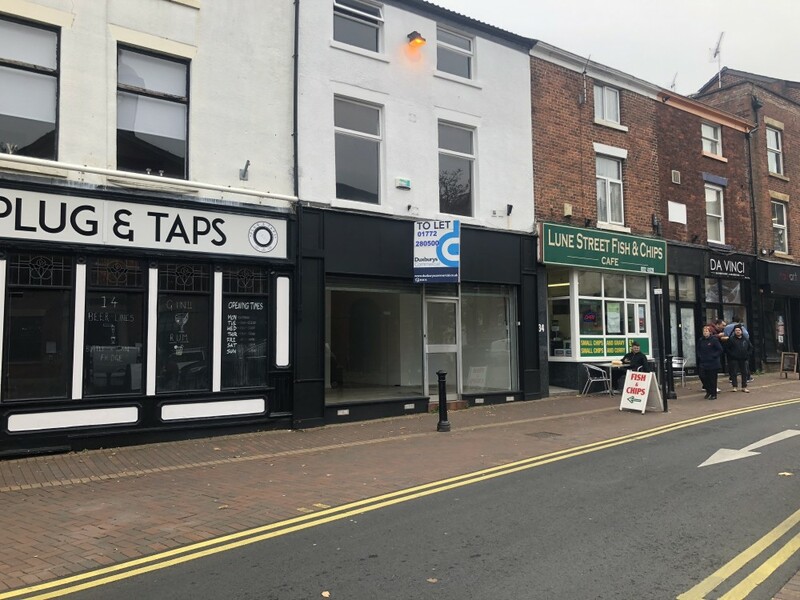 3450 sq ft Substantial corner retail premises in the city centre. 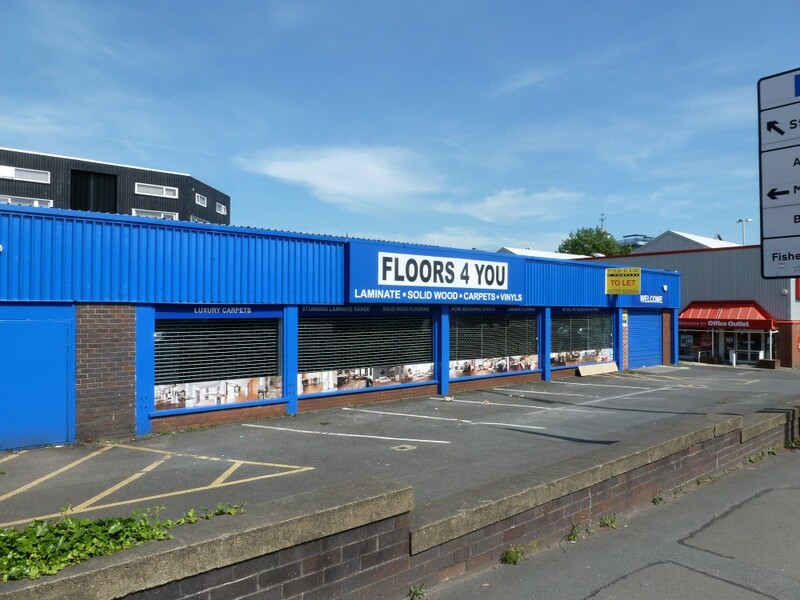 Suitable for retail or restaurant use. 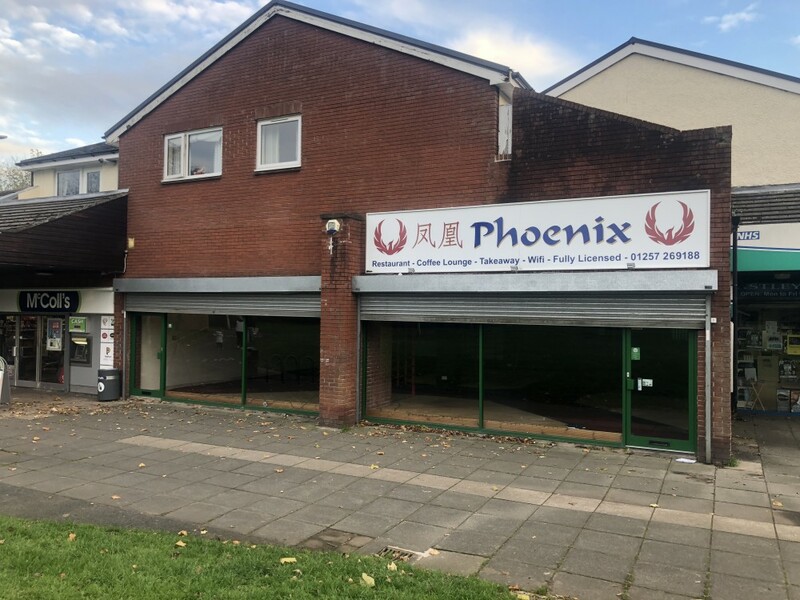 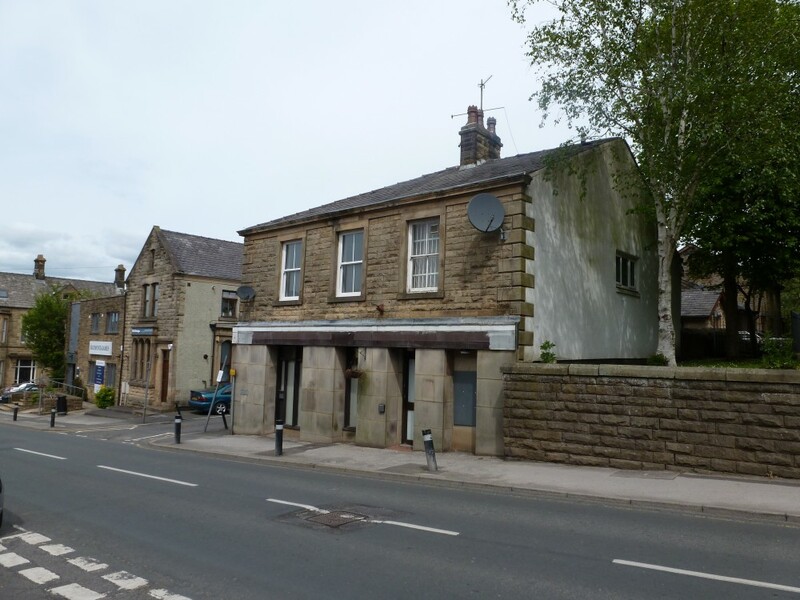 1800 sq ft Two lock-up sales shop units considered suitable for A5 hot food takeaway use.